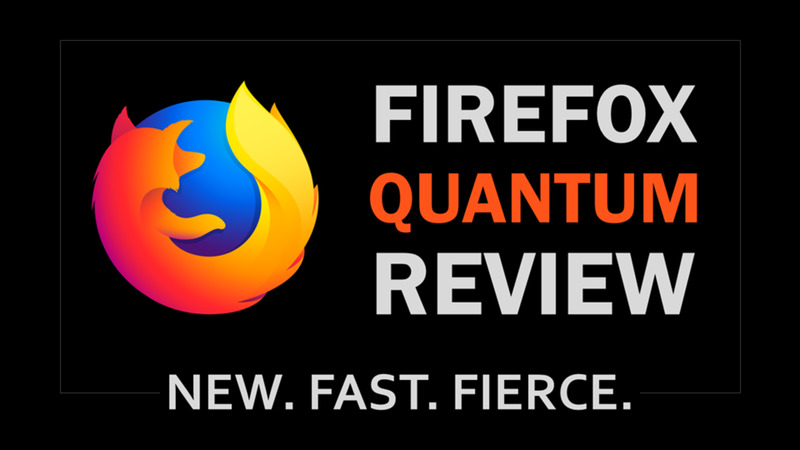 We all know about Firefox, Mozilla, IE, Safari or Opera. These are the applications which connect with the world of the web. 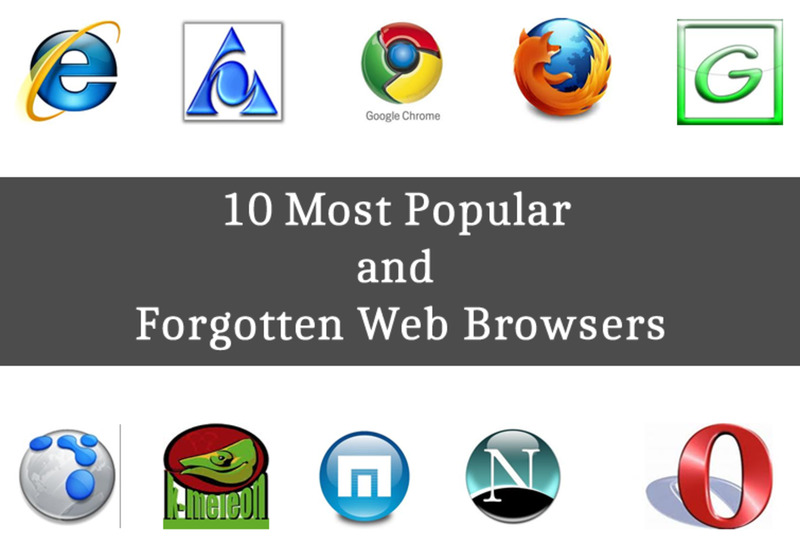 We are familiar with the powers and weaknesses of these very popular browsers. But there are numerous other candidates for the glory too. Most of them are very little known. Here we are going to learn about five of them. You can check any, some or all of them. 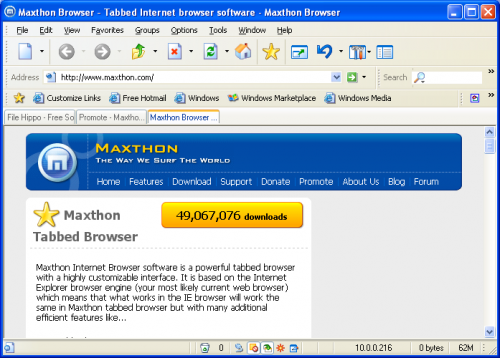 1) Maxthon: This browser is a powerful one. It is not very unknown nowadays because of its features. It has already been downloaded 400+ million times, not bad. Maxthon browser is completely free of any malware or adware. It has a built-in ad block feature which can block irritating ads. Maxthon is popular among the North American users but it is a hit in China. This browser is very customization which sometimes harms its stability. 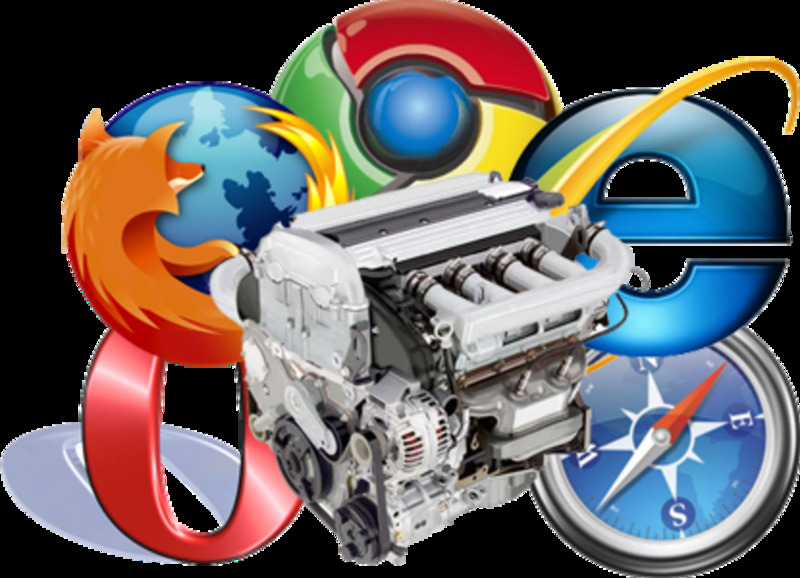 2) Lunascape: Lunascape is the only browser having three engines. It uses Mozilla Firefox, Internet Explorer and Google Chrome web browser engines. The browser claims that by combining three engines it can deliver the best of these. So, it can be as secure as IE, as fast as Chrome or as all-round performer as Firefox. To change the engine you will have to double click inside the browser. Lunascape is very fast and can handle any type of web pages. Using it you can have best web using experience. 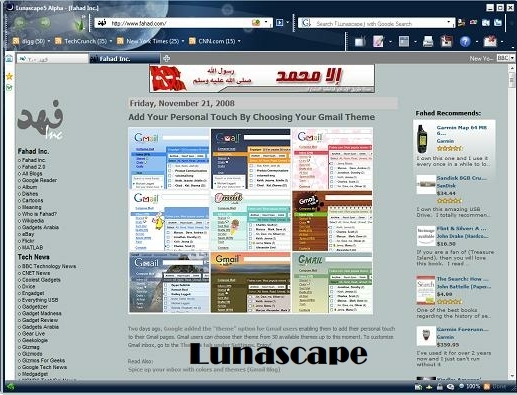 Lunascape is one of the best among unknown PC browsers. 3) Xb-Browser: Yes, you guess it right by the browser’s nomenclature. It is a geeky thing. This is an open source browser. You can use it to browse anonymously and securely. You can bypass most firewalls and website blockings by xB-browser. xB-browser can cloak your user agent. It has many advanced features that will delight the geeks. So, if you are a geek or wanted to bypass any firewall, this one is for you. 4) Flock: Flock is a fast, simple and capable browser. It is very good for social site fans. It has very good Facebook and Twitter integration. You can share photos and videos direct to social networks from the web. 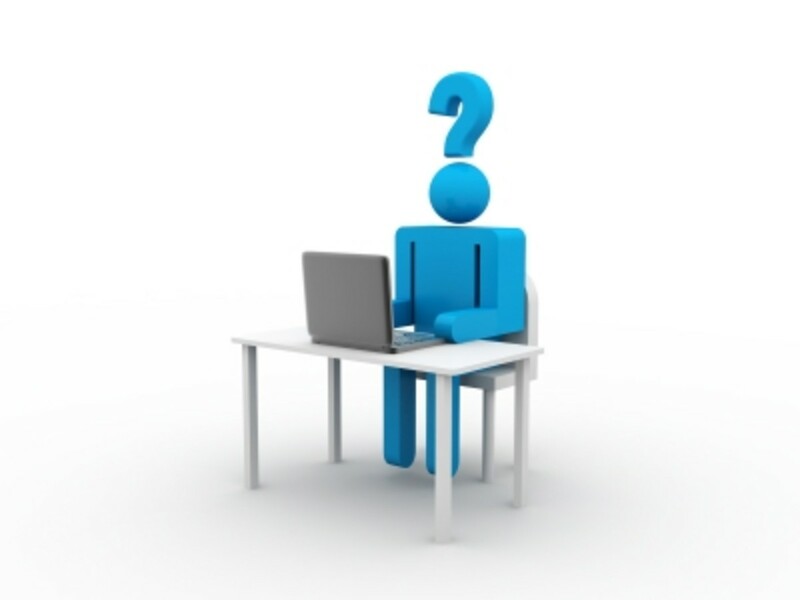 You can update your status without going inside these sites. The browser is sleek and user friendly. You can check this browser and see if it is of your liking or not. 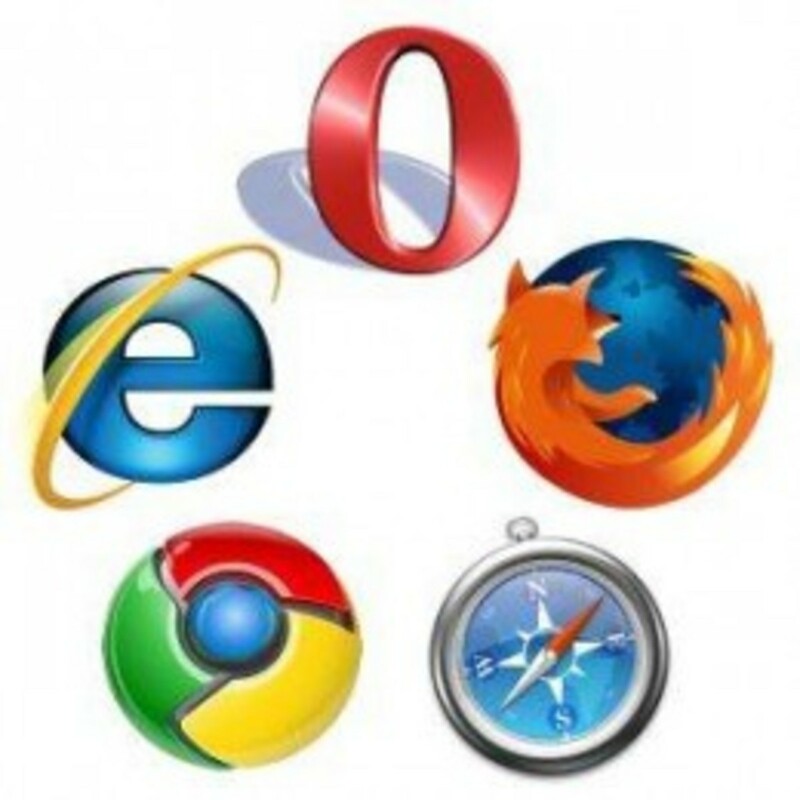 Which Browser is the Best Among these ? 5) Browzar: Browzar is very different from the flock. It is a portable browser. Browzar uses IE engine and so it has very small size(the latest one is 203kB!). This browser is not needed to be installed. You can carry it with an usb drive and use it on other’s machine for better security. This browser does not saves any information on PC for ultimate security and safety. There are some more browsers you can check too. Slimbrowser is also an unknown browser which is light, secure and fast. Browse3D is a stylist and graphically good looking site which presents web pages in 3D style. Spacetime is also known for 3D stacking of web pages. 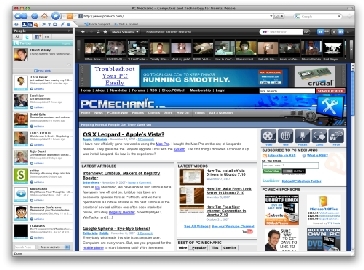 Flock is a social media based browser having many social sites integrated. It uses Firefox engine. K-Melon is an open source browser which is under the GNU license agreement. It runs on Gecko layout engine. Check them out and let me know about your experiences with these. I think Flock stopped its development, no more updates. But their last version available is good as a portable browser.